It’s forty years since Bob Stuart and Allen Boothroyd started working together and to celebrate their Ruby anniversary Meridian are creating a limited edition version of their finest system. Just 40 limited edition Ruby red systems of the DSP8000 and 808.3 player will be made. Each system optimised for the ultimate in performance including hand selected components and special grade power supplies. Priced at £60,000 only five of the forty systems to be sold in the UK, so you’d better get your order in quick! We have ‘Number 40’ on permanent demonstration in our shop. One of only two shops in the world to have these amazing systems in stock! Please email us here if you’d like to discuss further or to arrange a demonstration. Lots more information available for download in the ‘Related Downloads’ section at the bottom of this page. 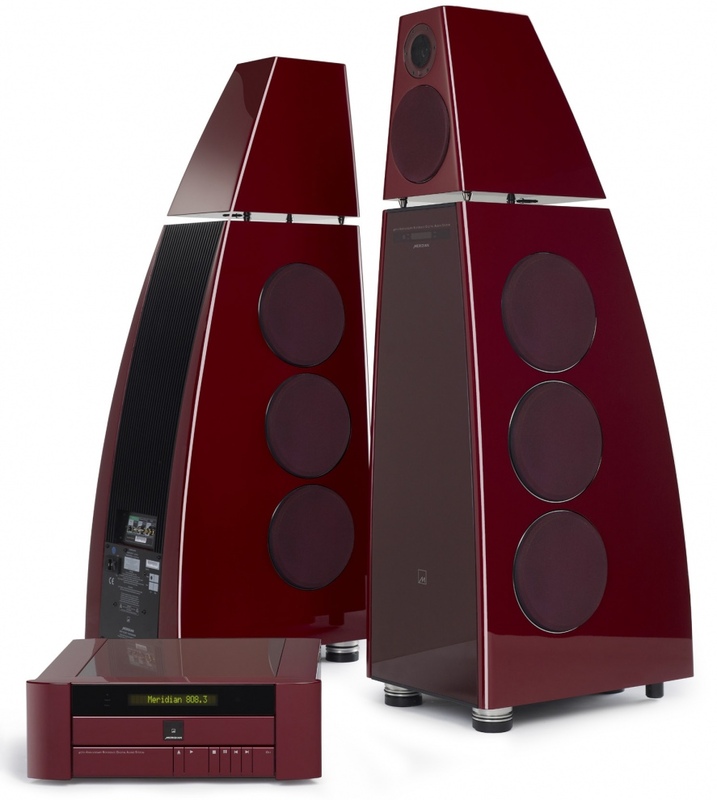 Be the first to review “Meridian 40th Anniversary Ruby System DSP 8000 SE” Click here to cancel reply.